Large two story custom built home with five bedrooms right in the heart of Venice. 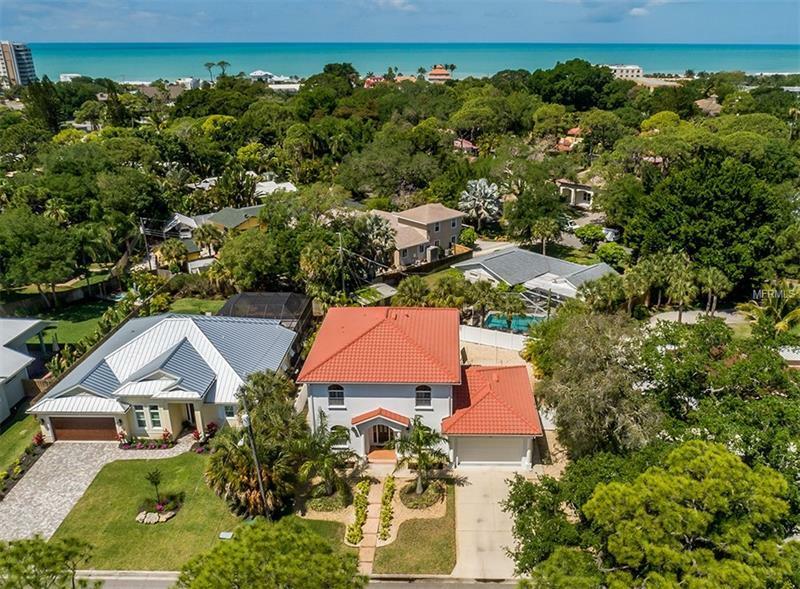 Both Venice beach and downtown shopping and dining are only .39 miles from this homesite; truly idyllic central location on Island of Venice. Walk the canopy tree lined streets, or take easy bike ride to four different beaches. Perfect home for a large family or create a room for office, crafts, gym, or music, plenty of space here! No mandatory flood insurance here because itâs a FEMA designated X zone. Come and enjoy all the Island has to offer in this move in ready custom built home. Seller has a picture rendering of pool in backyard from local pool contractor. Ask your REALTOR to forward you a copy.